No other media or industry reaches more Utahns multiple times every week than the Utah Press Association. We are using that unparalleled reach to keep the public informed about public and legal notices better than they ever have been in the past, at no additional cost to our customers. UtahLegals.com, made possible by the newspapers of Utah at no additional cost to taxpayers, is a compilation of public notices published throughout Utah. 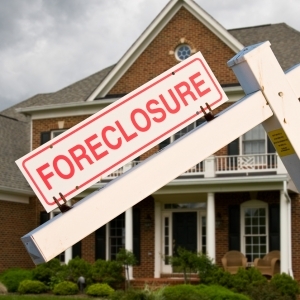 All foreclosures, hearings, advertisements for bids, financial reports, ordinances and information about other government, business and judicial activities can be found on this public service website. 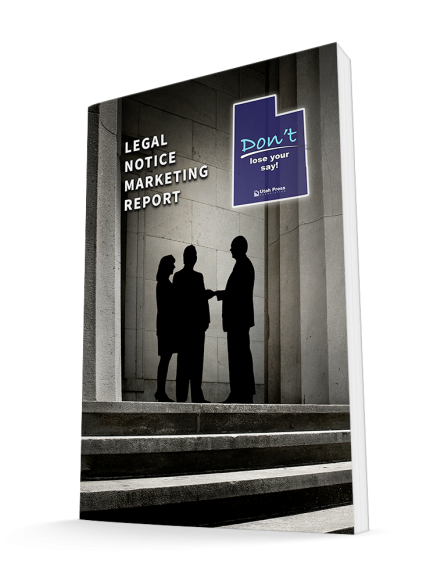 Public and legal notices are legally required announcements that allow you and your community to be alerted when government, business or judicial decisions are made. Many public notices announce important items such as foreclosures, tax increases, rezoning hearings, advertisements for bids, new ordinances, and more. They should be published on an authoritative, independent platform. They should be verifiable so that citizens can certify that notice was properly given. They should be archivable so that future generations can retrieve it. They should be accessible to a wide range of people. Newspapers, the longstanding distributors of objective information, help public/legal notices meet these four criteria. A newspaper is a historical document, printed and published with a date on every page. In our democratic society, your newspaper fulfills an essential role in securing your right to know. The newspaper also serves as proof that public notices have met due process requirements. In Utah, newspapers provide an independent resource for important news and updates to residents statewide. This ensures that public/legal notices are not only delivered by a responsible source, but also seen by a vast majority of the public. Public/legal notices allow you to be informed when important decisions that could affect you and your community are made. They also allow you to participate in these decisions by offering you the chance to have your voice heard. Many public notices announce important items such as foreclosures, rezoning hearings, advertisements for bids, new ordinances, and more.